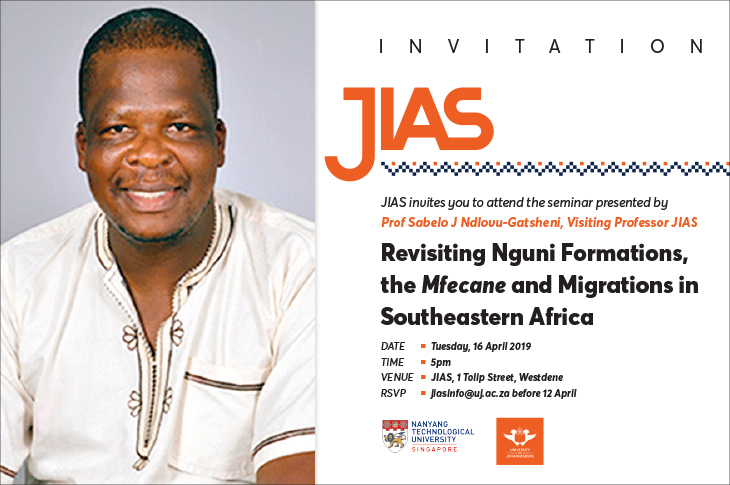 Webcasts of JIAS events are available on the UJ YouTube channel. 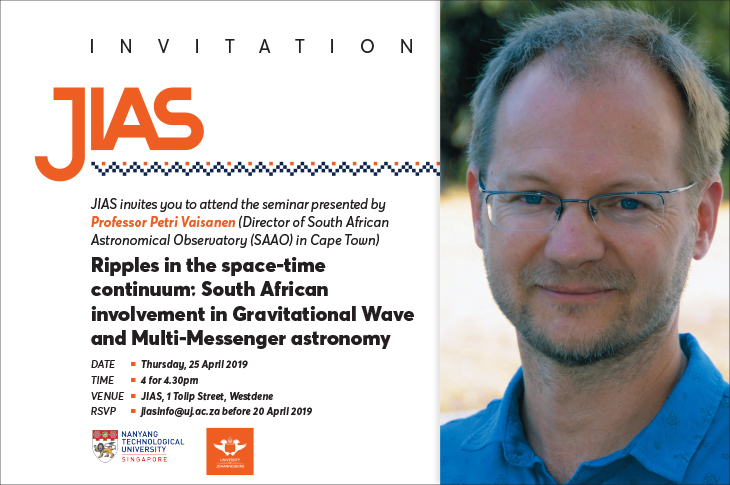 Links are provided below. The launch of ‘The Zulus of New York’ book by Professor Zakes Mda. 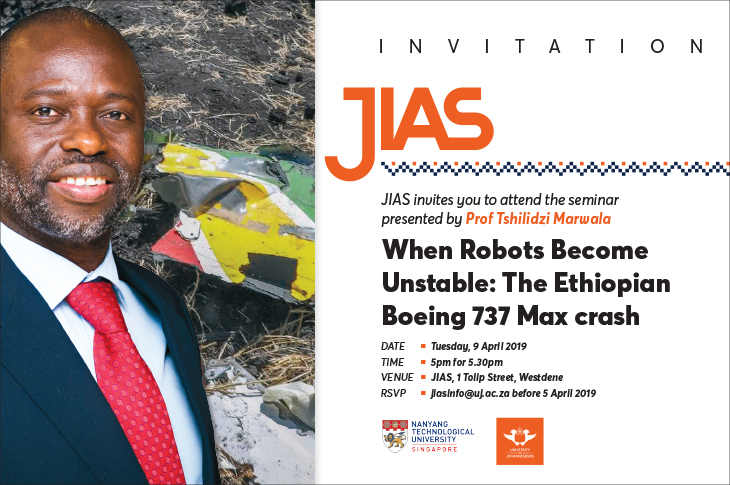 ‘When Robots Become Unstable: The Ethiopian Boeing 737 Max crash’, was delivered by University of Johannesburg Vice Chancellor and Principal, Professor Tshilidzi Marwala. 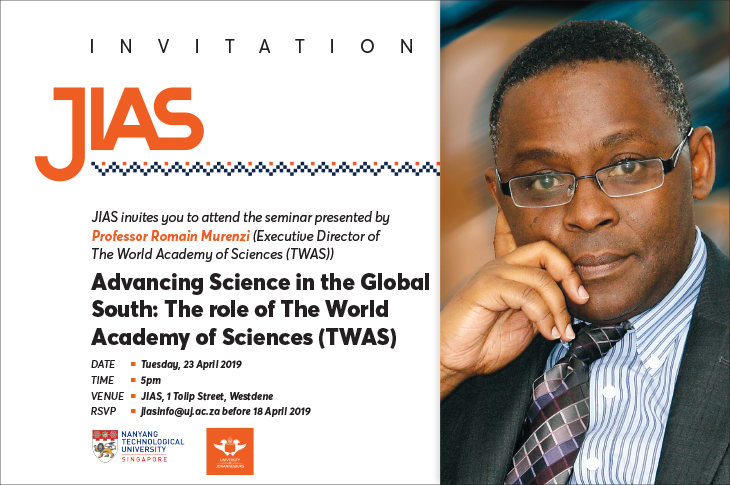 ‘The KhoiKhoi: Xhosa Wars of Land Repossession in the 18th and 19th Century Cape Colony and the Making of South Africa’s Working Class’ was held at the Johannesburg Institute for Advanced Study on Wednesday 10 April 2019.